Approved with a 10k starting limit. 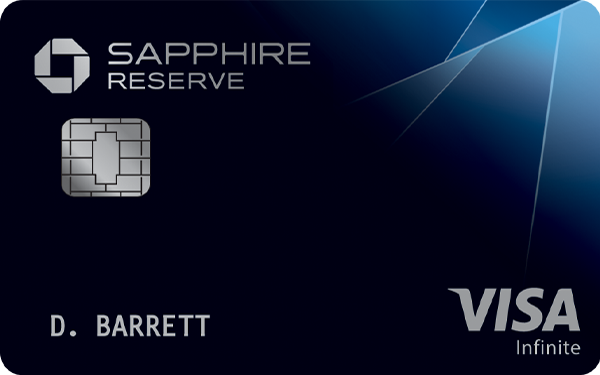 Was denied for freedom unlimited a week prior to applying for this card, so I was surprised to see that CK said i had very good approval odds for the reserve a week later (ck 690 TU & EQ 698...Experian Fico score 665) so i took the shot and here we are. I initially got the "30 day review" message, waited Chase a couple days later and was approved over the phone (seems that just wanted me to verify some info). Was also approved for Discover It $7500 starting limit a month ago and believe that played apart in Chase giving me this card. So far no complaints with customer service. I applied and was approved for 24,000 CL. A week later, they closed my account stating I didnt have a long enough credit history. This created a hard inquiry on my credit for nothing.